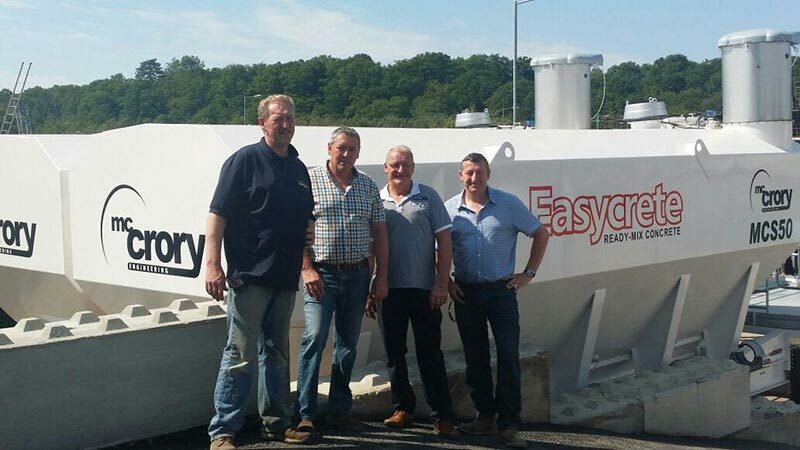 Easycrete is the trusted concrete supplier for Surrey, Sussex, Kent and South London. Recently the ready-mix concrete and mobile batching specialist engaged McCrory Engineering to enhance their mobile batching facility. The engagement saw McCrory Engineering build and install their market leading Mobile Concrete Batching Plant (MCM60) and 2 complementing Mobile Cement Silos (MCS50). McCrory Engineering’s Mobile Batching Plants are designed to suit all requirements and consist of the latest technology in twin shaft concrete mixing system which can produce in excess of 60m3/hour. Whilst their Mobile Cement Silos are the latest innovation mobile range market for the concrete industry. McCrory Engineering’s recent installation of the MCM60 and the MCS50 will help Easycrete maintain their position as the trusted concrete supplier across the south east of England. McCrory Engineering is proud to announce our 25 year anniversary in business. Since we were founded in 1990, a combination of personal and efficient service and our ability to interpret our customers’ requirements has enabled McCrory Engineering to reach our current status as one of the UK’s leading manufacturer of concrete batching plants and quarry equipment. The experience and market knowledge gained over the past 25 years, gives us the ability to offer consultation, expert advice, manufacture and installation of almost any batching plant application ranging from a simple concrete batching plant to a fully integrated feed, to a block paving system. Our commitment to customer service prompted us to provide service engineers to perform essential on-site maintenance when required. We supply most of the UK and Ireland’s largest and smallest concrete companies and have gained the envious reputation for exceptional product quality and customer service. We have built various concrete batching plants for each of these customers on sites across the UK and continue to work closely with them and many other customers on new projects. We pride ourselves on the versatility of our manufacturing skills. 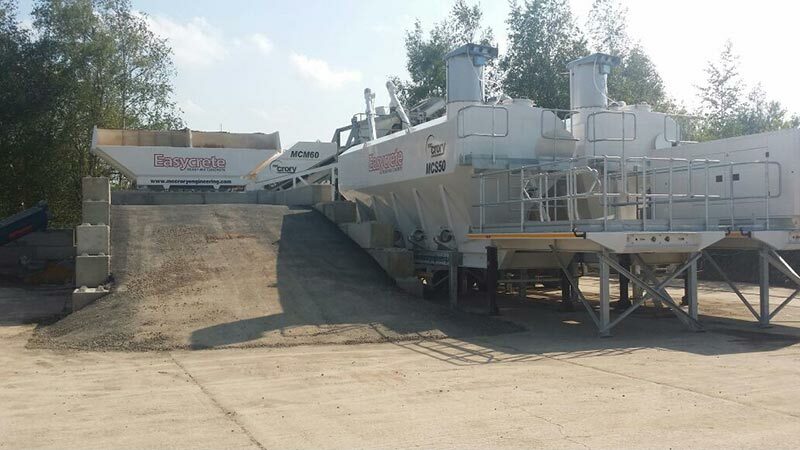 Over the years we have built concrete batching plants0 in a wide variety of sizes, from small mobile plants to large storage capacity bins and batches capable of output in excess of 180m3 per hour.